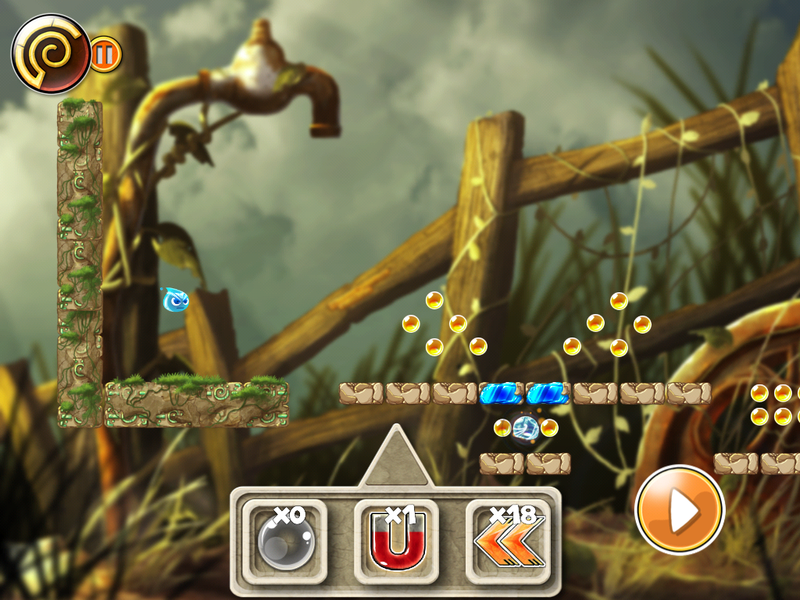 Dropple is a platformer for iOS devices which utilises tilt controls and an array of power-ups. 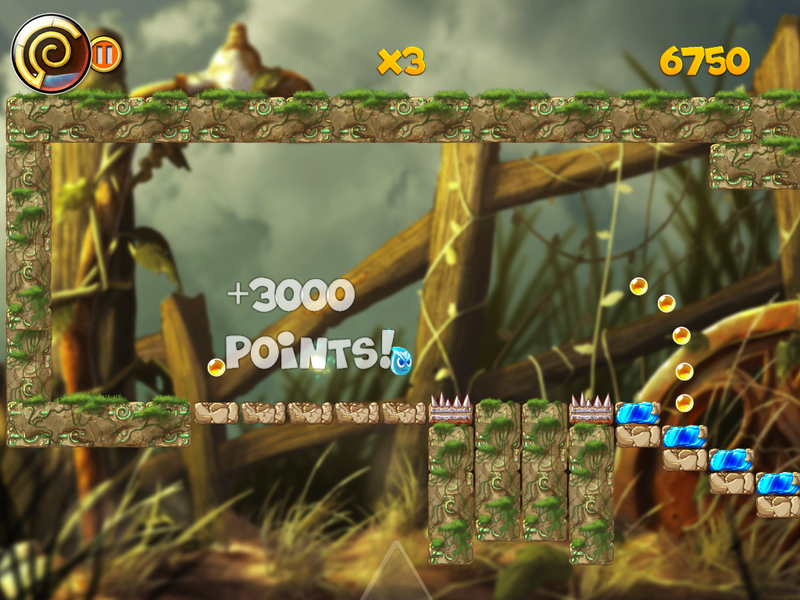 My main involvement in the project took the form of 2D level design and general game design. The game is a redesign of a web based version of the same name. A great team effort, it is available now for iOS devices here.